Now on its pre-ICO and main ICO by next month, Cryptocean is already making news around the crypto community. 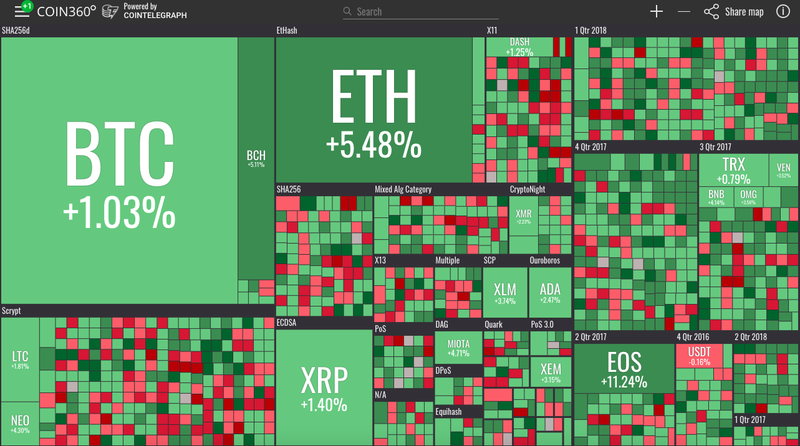 Many anticipate a huge success for the digital currency in the market as it boldly offers a wide array of functions and services which both crypto exchanges and banks offer. The Cryptocean high ratings on the ICO Bench proves that this new project is accumulating public trust. Yury Myshinsky, Cryptocean’s founder and CEO along with his well chosen team of experts in the field has been busy the past months trying to make perfect a digital ecosystem wherein crypto currencies, fiat and traditional banking services merge. One thing that Cryptocean pays attention to is the legality of how their system works. A lot of digital currencies which operate under the cloak of secrecy in a decentralized platform usually dodge existing laws, go through loop holes in the system, and in many cases, illegal to so an extent depending on which country. Such is not the case with Cryptocean as one of their main goals is to be a widely legally accepted crypto platform. 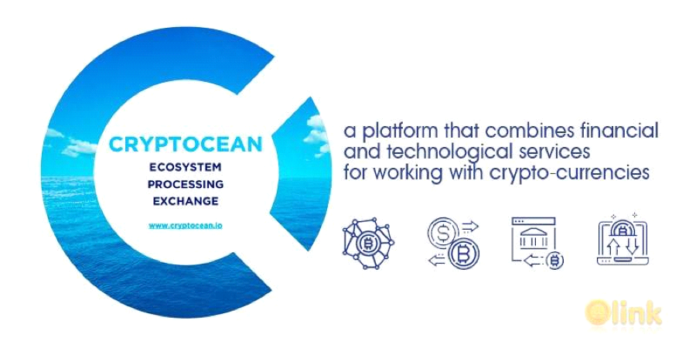 The Cryptocean platform allow its users to make payments for various services and goods, fund transfers, currency exchanges, secure Escrow guaranteed payments, schedule automatic payments, manage crypto accounts and wallets and also have physical or digital debit and credit cards linked to their Cryptocean accounts. Given these functions, traders and investors along with new enthusiasts has become more aware of Cryptocean’s existence and a lot are optimistic and looking forward to its bright future.